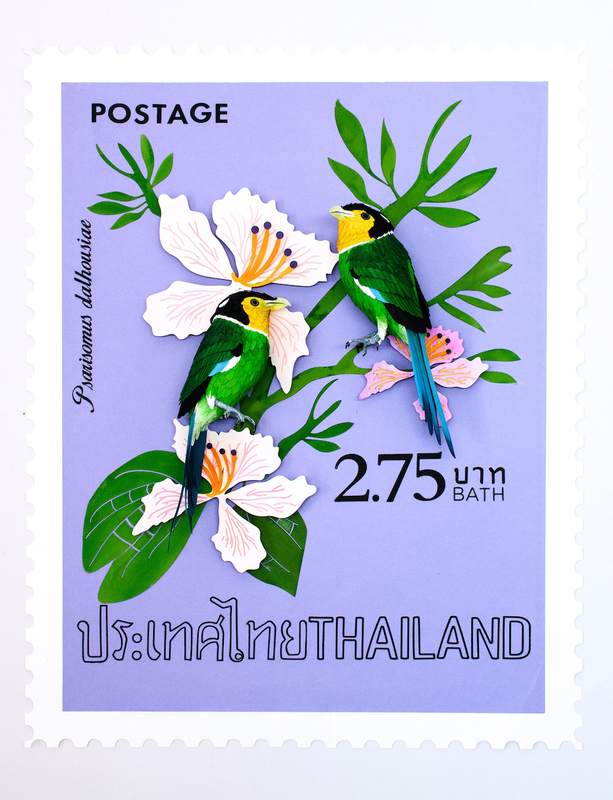 We have featured various types of paper birds throughout our site. Some ranging from completely intricate and others beings somewhat abstract. In Diana Beltran Herrera's last series of birds, she made just that, the birds were more simplified and showed just the overall structure. Leaving the attributes less detailed and more abstract. 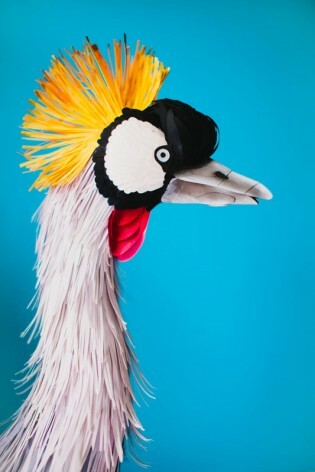 In her new series, which showcases exotic birds from all over the world, she had taken her skills to a whole new level, producing a gorgeous set of paper bird sculptures with defined attributes, making them feel completely real and beautifully colored. 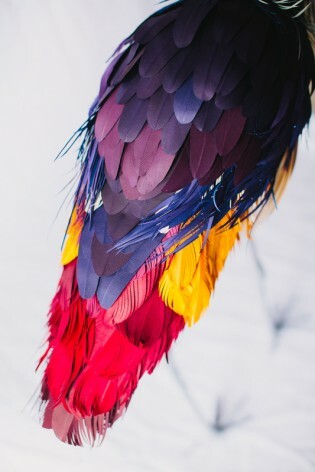 The feathers on each bird is truly astounding! 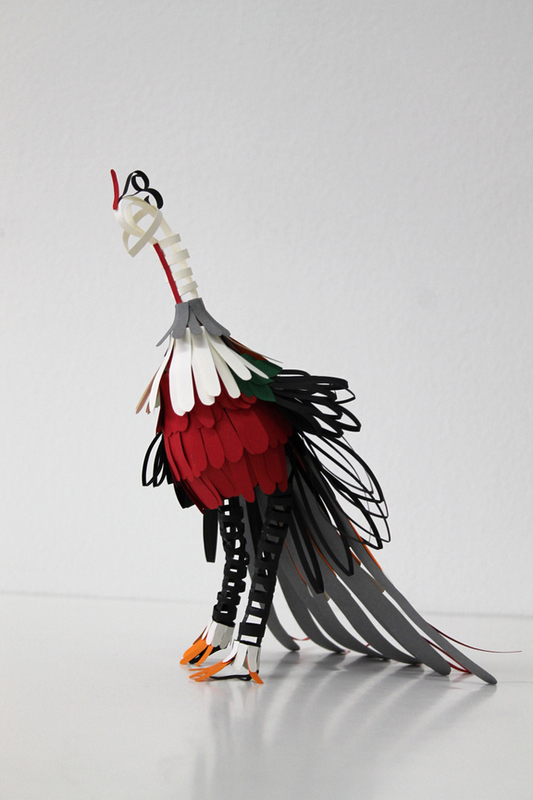 Colombian designer and illustrator Diana Beltran Herrera has created these uniquely crafted paper birds.